The Shopify documentation is very thorough. That said, however extensive documentation is, there is always room for confusion. What is it? My first thought was that I had to generate this ID myself, but of course it has to be unique and therefore generated on the Shopify end. My next thought was that I had to apply for a unique theme id for my new theme. That’s not true either, you’d only submit a theme for approval if you were wanting it to be sold on the Theme Store. 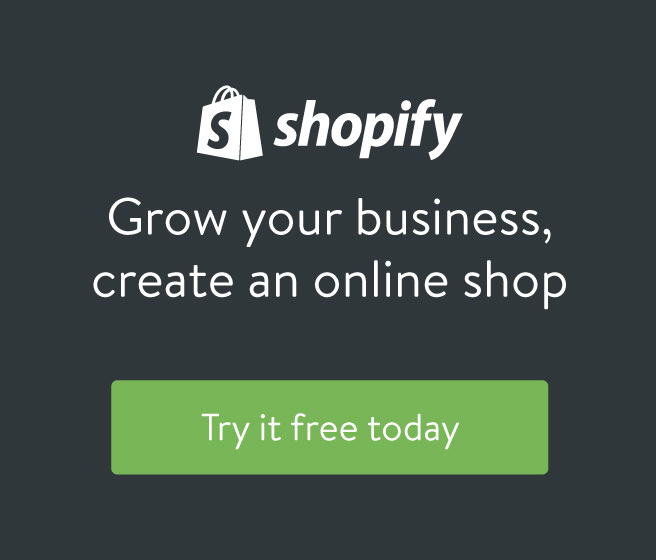 The Theme Id is the id given to the theme in the Shopify store. If you click on Online Store -> Themes and click the Customize button, you’ll see the Theme Id in the url. It also says you can specify individual files to deploy, which makes a lot of sense if you’ve got a big theme. You don’t want to be deploying the whole thing every time you change one file. What it doesn’t tell you is how to deploy a specific environment. Deploying your theme to your dev site in your Partners account whilst working on it, and then into Production when you are happy.